The photographs are from series 'Unwanted'. 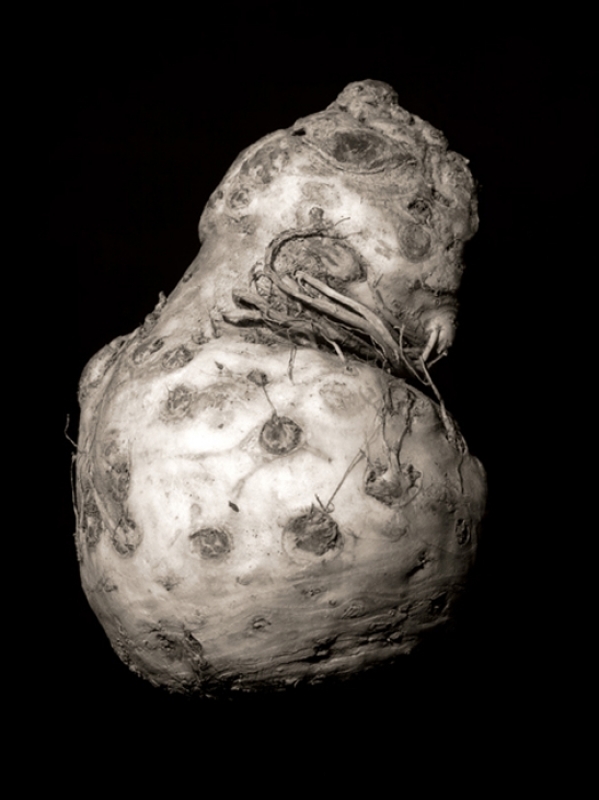 It is my graduated project and the aim is to save unshape, ugly vegetables in supermarkets. They don't look nice, but they taste fantastic. It is nothing wrong with them. The images are taken by large format camera on the film.